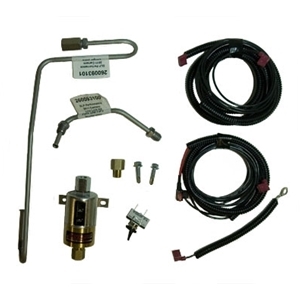 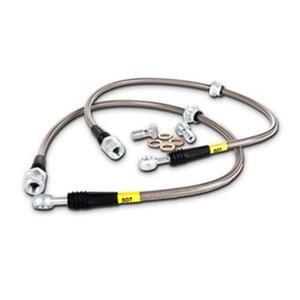 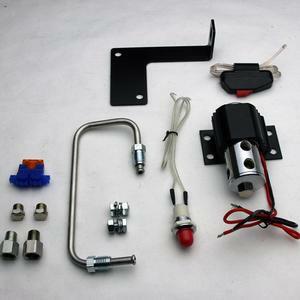 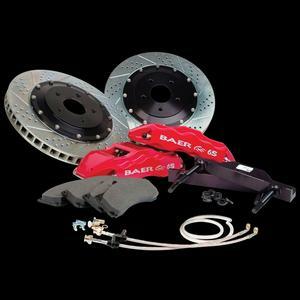 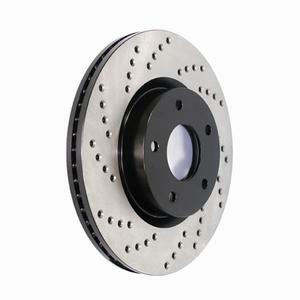 Brake PackagesBrake Packages & Brake Systems. 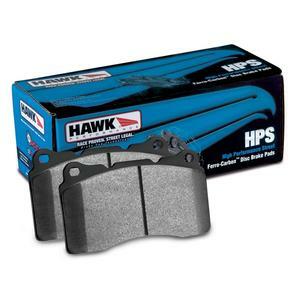 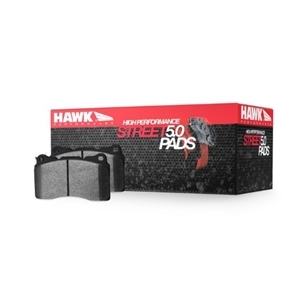 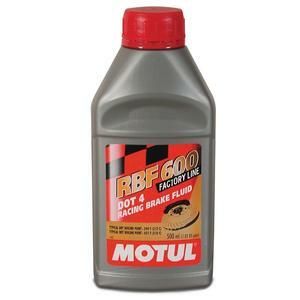 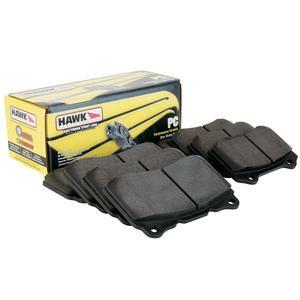 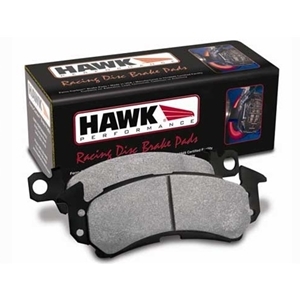 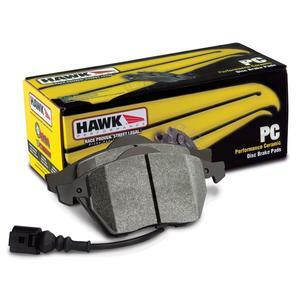 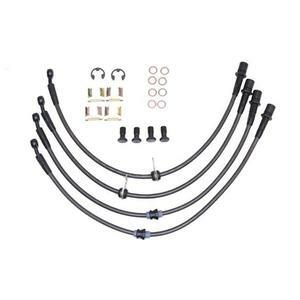 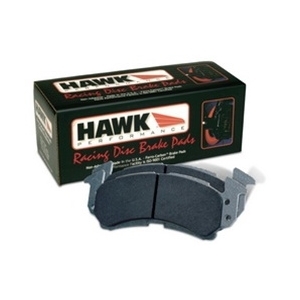 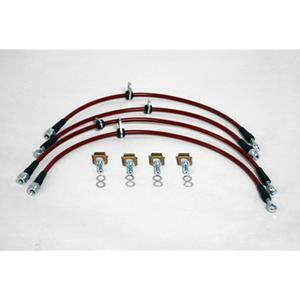 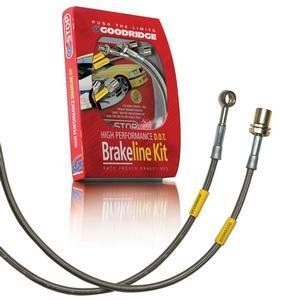 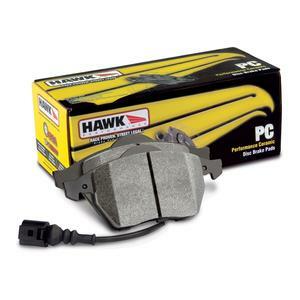 Brake Pads and AccessoriesBrake Pads, Brake Lines, Brake Fluid, Line Lock Kits. 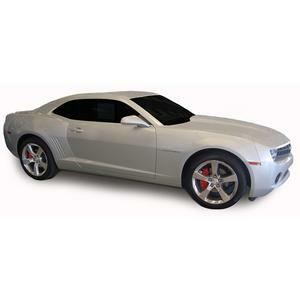 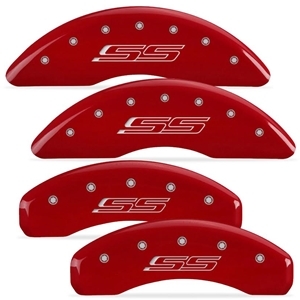 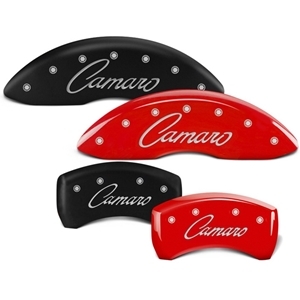 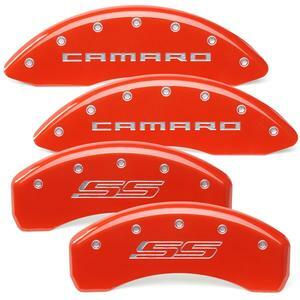 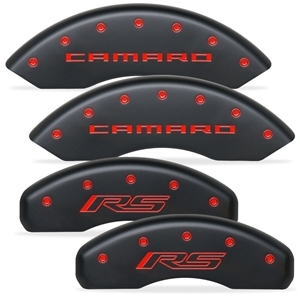 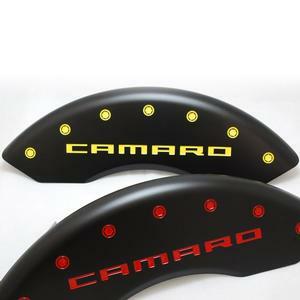 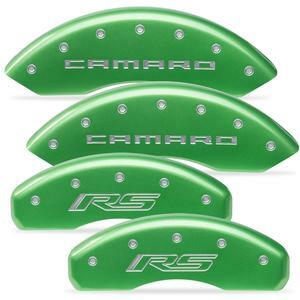 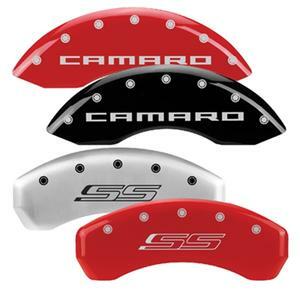 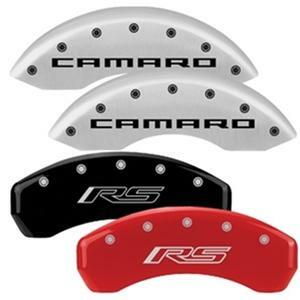 Caliper CoversCaliper Covers w/ SS , RS , or Script. 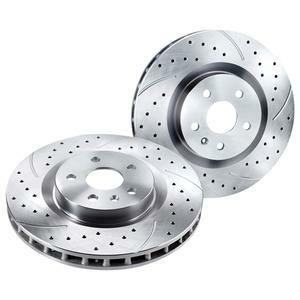 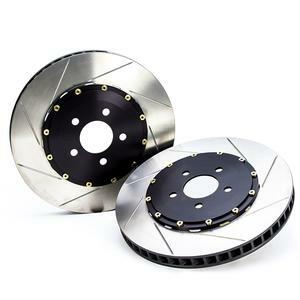 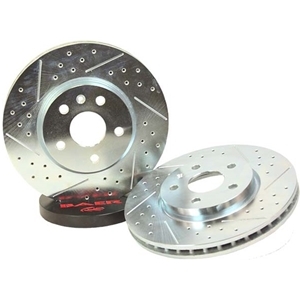 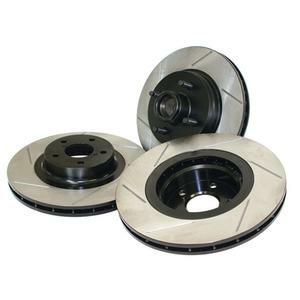 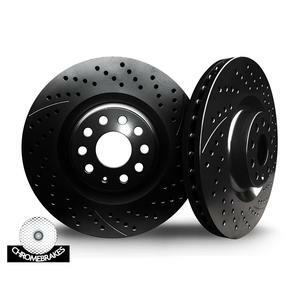 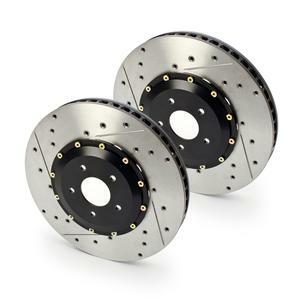 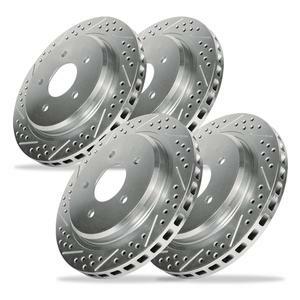 RotorsBrake Rotors & Brake Rotor Packages. 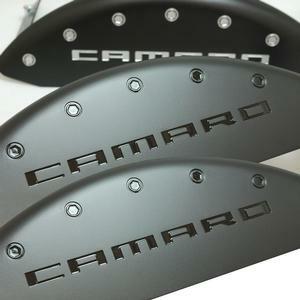 Chrome or Colored.